A Tribute to Max Martin: Why Does all Top 40 Radio Sound the Same? Born February 26, 1971, in Stockholm, Sweden, Max Martin is a pioneer in the field of American pop music. 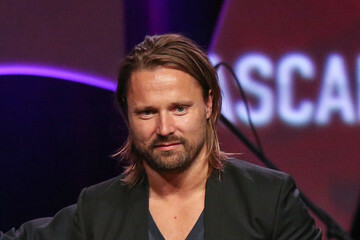 Max Martin, originally Martin Karl Sandberg, began exploring music as a teenager. 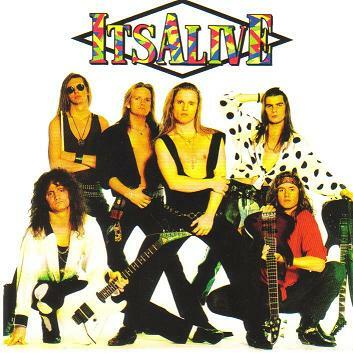 In his early teens, he would sing with various local bands before starting his own glam-metal band called It’s Alive while performing under the stage name Martin White. After dropping out of high school to pursue a career in music, It’s Alive signed a record deal with Cheiron Records and producer Dag Krister Volle (a.k.a. Denniz Pop). While recording and touring with his band, Martin began writing pop music with Volle who soon became his mentor. Martin and Volle continued their collaboration in writing songs for 5ive and NSYNC. Unfortunately, though, Volle died before the completion of these projects in the summer of 1998 which forced Martin to take on a leadership position at Cheiron. Martin found a new partner in Rami Yacoub who contributed to Britney Spears’ debut album, Baby One More Time, a year later. That year, Martin also wrote and produced music for Celine Dion, Bryan Adams, and the Backstreet Boys’ follow-up album, Millennium. The following year, he collaborated with Bon Jovi in addition to his continued services to Britney Spears and the Backstreet Boys. As a result of his consistent output of popular, chart-topping songs, he was awarded with ASCAP’s Songwriter of the Year award in both 1999 and 2000. 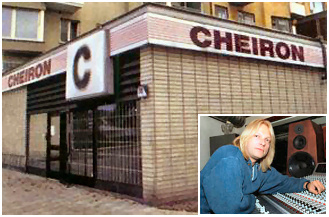 In 2000, Martin closed the Cheiron studio and disbanded its affiliated songwriting teams to open a new studio called Maratone with his partner Rami. Subsequently, Martin once again collaborated with Britney Spears, and Celine Dion thereafter. In 2004, Martin wrote and produced for Kelly Clarkson on her album, Breakaway, which established her as a Grammy Award-winning artist with the single, “Since U been Gone,” ranking as the number one international hit song. Since then, Martin wrote eighteen more number one singles on the Billboard Hot 100 list which include, but are not limited to: Katy Perry’s “I Kissed a Girl” in 2008, P!nk’s “Raise Your Glass” in 2010, and Taylor Swift’s “We are Never Ever Getting Back Together” in 2012. He has written the third most number of number one singles on the Billboard Hot 100 list with twenty-one songs which puts him behind Paul McCartney who has thirty-two songs and John Lennon who has twenty-six songs. He has also produced the second most number of number one hit singles on the Billboard Hot 100 list with twenty-one songs which puts him behind Sir George Martin who has twenty-three songs. His most recent number one hit single is Ellie Goulding's "Love Me Like You Do” in 2015. The reality of the situation is that radio stations have been flooded with music written by Martin and his colleagues. Martin and his disciples have admitted that the music they write isn’t meant for just the one singer, or band. It’s more like Martin and company are mass producing songs the way automotive companies manufacture cars. Essentially, Max Martin is the Henry Ford of pop music. Since this is the case, it is difficult to determine which of today’s artists deserve the accolades that they receive. Since most of the top charting singles are written by a group of songwriters and producers, it is reasonable to assume that the term artist should be reserved for Martin and his associates while the likes of Katy Perry, Taylor Swift, and P!nk are, in fact, mere entertainers. In essence, screaming fans are praising the entertainer who performs the music instead of appreciating the genius who wrote the music that they love so much. For example, when Taylor Swift’s “Shake it Off” was ranked as the number one hit single in the United States, listeners and critics were either reacting to the musicianship and creativity that Max Martin and Johan Schuster exhibited in writing the song, or Taylor Swift’s voice. The only issue with praising Taylor Swift for such a song is that Martin and his team write songs in such a way that anyone can perform them. If anyone can perform them, then listeners should applaud even the attempts made by amateurs on YouTube. In fact, that’s how Justin Bieber was discovered. It’s rather ironic that “Shake it Off” was chosen for this example. In an interview, Swift talks about what the phrase “shake it off” means. 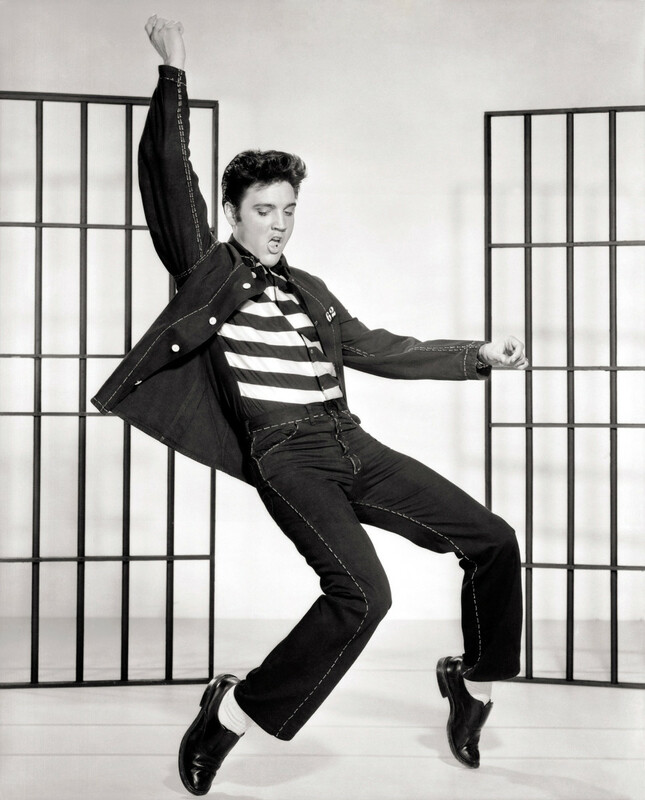 “I've had every part of my life dissected: my choices, my actions, my words, my body, my style, my music. When you live your life under that kind of scrutiny, you can either let it break you, or you can get really good at dodging punches. And when one lands, you know how to deal with it. And I guess the way that I deal with it is to shake it off.” The issue here is plain and simple. She didn’t write “Shake it Off,” but she insists that it’s her song. Vladimir Horowitz, a piano virtuoso, has never taken credit for Beethoven’s Pathetique. Itzhak Pearlman, a violin virtuoso, has never taken credit for Vivaldi’s The Four Seasons. Taylor Swift suggests in her interview that the performer should receive credit for writing the song. This doesn’t make her a bad singer, but it does mean that she’s freely accepting accolades that should rightfully go to Max Martin and Johan Schuster. The purpose of this article is not to denigrate the importance of pop singers. They’re just as important as the troubadours and trouveres of France, and the minnesingers of Germany. One might say that they are the pseudo-virtuosi of contemporary art song. However, it is important to identify who are the musicians and who are the entertainers. Comparing Max Martin to the likes of Vivaldi and Beethoven is no stretch by any means. Max Martin’s total output of published music numbers at over three hundred songs. For comparison, that’s more than the number of songs Robert Schumann, one of the greatest song writers of the Romantic Era, wrote in his life time. In addition, Max Martin is only forty-four years old at present and wrote these songs in just over twenty years. His music writing career is far from over, and he could easily write another three hundred songs before he retires. The reason why this is an issue is because Max Martin’s contributions are not recognized by the general public. In fact, he has written fifty-four songs that ranked in the top ten hit singles on the U.S. charts which have garnered many Grammy Awards for the entertainers who sing them as opposed to Max Martin who wrote them. Unfortunately, he was only just recently recognized this year at the 2015 Grammy Awards with the Producer of the Year award. Despite his accomplishments, and his overwhelming influence on the pop music industry, he was presented with this award prior to the televised ceremony. If he really is the Henry Ford of the pop music industry, then the American history textbooks forgot to credit him with developing the assembly line. Many like to say that they are eclectic because they listen to a number of different artists, or that they love Top 40 Radio. Based upon what has been discussed, it is most likely that a large portion of the artists that people say they listen to, or the songs that are played on Top 40 Radio are written by the same group of people, Max Martin and those under his mentorship like Savan Kotecha, Luke Gottwald, and Johan Schuster. The following is a list of songs that have been featured on Top 40 Radio that were written by Max Martin. It should be noted that this may not be a complete list. With so many chart topping songs, how is it possible that the songwriter only received one Grammy Award? If you like Top 40 Radio, is it possible from the list of songs provided that you might just be a Max Martin fan and not a Katy Perry, a Taylor Swift, nor a P!nk fan? Are you convinced that the quality of a song is a result of the person who wrote it, and not the person who sings it? Are you convinced that Max Martin is a genius songwriter who deserves recognition? Which Max Martin Song is Your Favorite? Huey, Steve. “Max Martin: Artist Biography.” AllMusic. 2015. Accessed June 24, 2015.http://www.allmusic.com/artist/max-martin-mn0000394427/biography. Trust, Gary. “Ask Billboard: Max Martin Notches Another No. 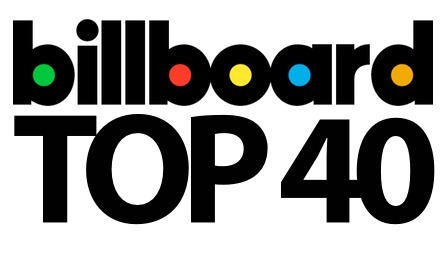 1.” Billboard. November 25, 2014. Accessed June 24, 2015. http://www.billboard.com/articles/columns/chart-beat/6327746/ask-billboard-max-martin-notches-another-no-1. Boucher, Geoff. “Practicing the Fine Art of Production.” Cyptron Industries. Last modified June 5, 2000. Accessed June 24, 2015. http://www.maxmartinfansite.com/CyptronLATimes.htm. Seabrook, John. “The Doctor Is In: A Technique for Producng No. 1 Songs.” The New Yorker. October 14, 2013. Accessed June 24, 2015.http://www.newyorker.com/magazine/2013/10/14/the-doctor-is-in. Wolk, Douglas. “One Direction’s Songwriters: They’re What Make the Boy Band Beautiful.” Time. November 13, 2012. Accessed June 24, 2015.http://entertainment.time.com/2012/11/13/one-directions-songwriters-theyre-what-make-the-boy-band-beautiful/. 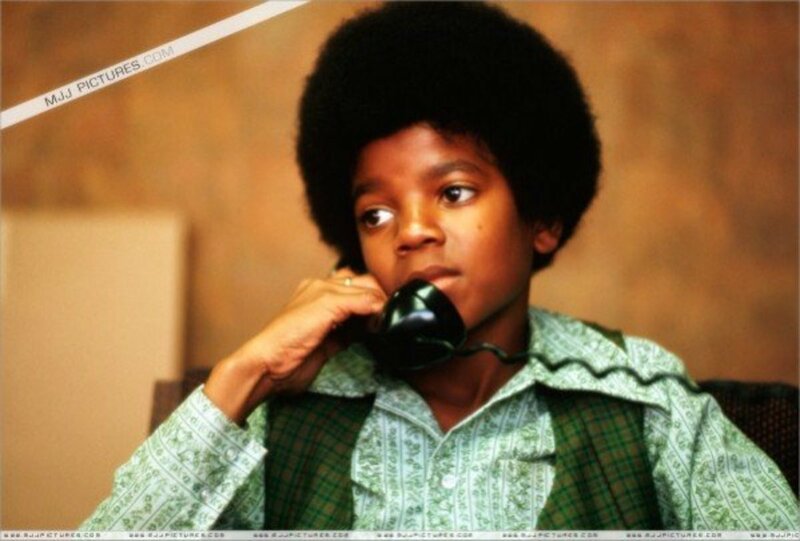 Nelson, Michael. “30 Essential Max Martin Songs.” Stereogum. March 26, 2015. Accessed June 24, 2015. http://www.stereogum.com/1788251/30-essential-max-martin-songs/franchises/ultimate-playlist/. Kreps, Daniel. “Taylor Swift Dismisses the Haters, Dances with Fans for New Song 'shake It Off'.” Rolling Stone. August 18, 2014. Accessed June 24, 2015.http://www.rollingstone.com/music/news/taylor-swift-dismisses-the-haters-dances-with-fans-for-new-song-shake-it-off-20140818. Ostroff, Joshua. 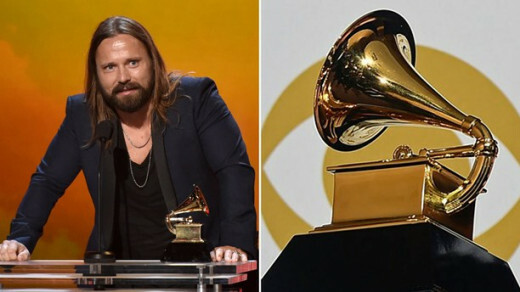 “Max Martin Just Won His First Grammy After 54 Top 10 Songs (20 More Than the Beatles).” Huffington Post. February 9, 2015. Accessed June 24, 2015.http://www.huffingtonpost.ca/2015/02/09/max-martin-grammy_n_6249984.html.